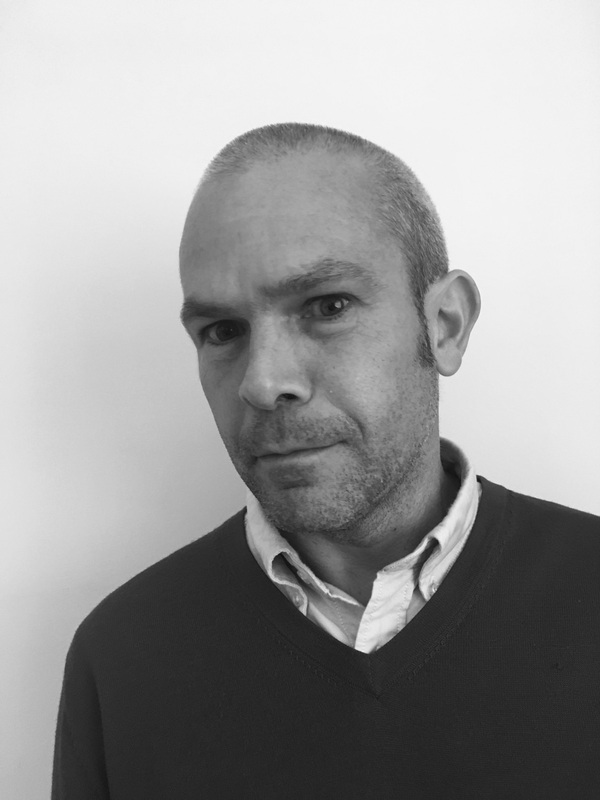 Oliver has worked with Phoenix for over 20 years, having had overall responsibility for both the operational and business development sides of the business. His expertise in these areas has enabled him to manage many of our biggest development programmes, working seamlessly with client stakeholders, the facilitators and Phoenix’s administrative team. Oliver’s attention to detail, project management and overall L&D experience ensure that the focus remains on the development itself, whilst providing an exceptional end to end experience for stakeholders and participants alike.